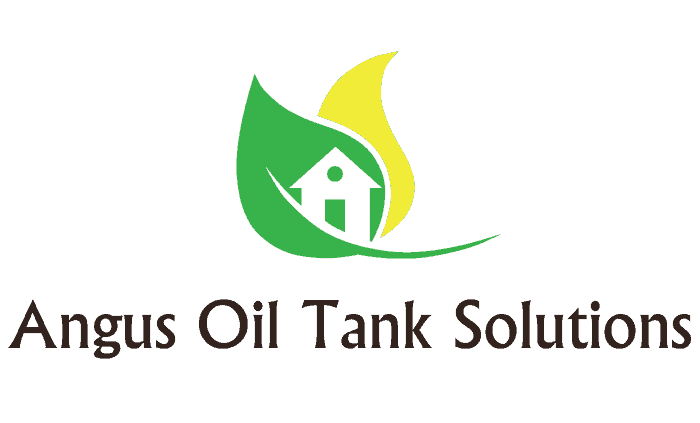 At Angus Oil Tank Solutions we work with an experienced local oil tank service technician who has a number of years experience in the oil heating industry and who specialises in servicing and maintaining heating oil boilers. It's essential to keep your boiler in top condition, allowing it to run at maximum efficiency to heat your home or domestic property. A boiler which is allowed to degrade over time will provide less than satisfactory results, causing you to have a colder property and can lead to higher bills, fuel waste and even become dangerous if not serviced and checked regularly. We provide free oil tank installation quotes plus a number of other services to our domestic, commercial and industrial customers. For a free quote, and to see how we can help you save money on your heating, give us a call on 07732 119842, email us at info@angusoiltanksolutions.com or use our online contact form.